Is it a little early for iPhone rumors? Well, not really. The rumors are right on schedule, if not a little late. This rumor revolves around an episode of CBS television series God Friended Me. 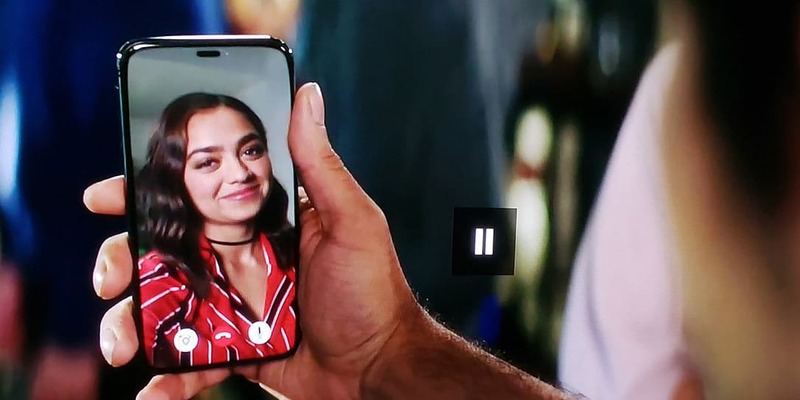 In an episode of the show, there is a brief shot of a FaceTime call. The device that is being held by the actor bears a striking resemblance to the iPhone X — but with one minor difference. There is no notch and the screen wraps around the earpiece. Twitter user @PaceyPimps spotted the device, paused the episode and posted it to Twitter. The device appears to be an edge-to-edge phone with a punch hole at the top. We already know Samsung and other phone makers are creating phones with similar designs so speculation is that this might be an iPhone 11 prototype. I’ll be honest, this is a tough call to make but I am leaning towards this NOT being the iPhone 11. 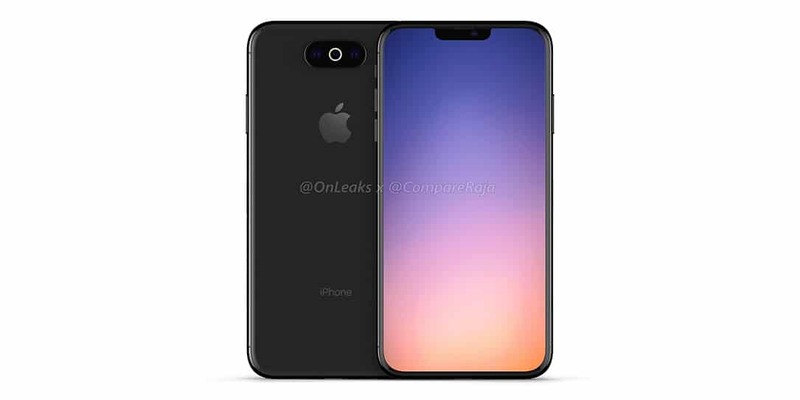 We’ve already had another leak from @OnLeaks showing the iPhone 11 having a notch and 3-cameras on the back side. Users like @OnLeaks and @evleaks have proven track records in this space so it’s likely the God Friended Me iPhone is some other device or digitally rendered. With that being said, I would actually love to see the iPhone 11 with a punch hole instead of the notch. Of course, this means the company has to figure out how to make the Face ID cameras work from behind the screen. While the God Friended Me phone may not be the real deal, it is conceivable that Apple is already working on a version of the iPhone with its features. Only time will tell. What do you think of this latest rumor? Do you think Apple is working on such a device? Let us know in the comments below or on Google+, Twitter, or Facebook. You can also comment on our MeWe page by joining the MeWe social network.